Most celebrities live in Los Angeles, Florida, and New York where filming happens frequently. They live glamorous lives with the nicest cars, clothes, and plenty of fans. But we often forget this wasn’t always the case. In fact, many actors come from incredibly humble beginnings. They weren’t always popular in school, and they may have struggled for money. It’s always interesting to trace celebrities back to their original roots and see how it shaped them into the star they are now. A surprising number of celebrities actually grew up in Houston, Texas. Housing prices are low, and with such humble living, the talent pool that spent their childhoods there is surprising. Out of the hundreds of actors, actresses, singers, and performers who have grown up in Houston, here are some of the most well-known. Beyonce has always been a performer. As a child, she performed in various singing and dancing competitions throughout the greater Houston area, and it wasn’t long before she became famous as the lead singer for Destiny’s Child. Her group was managed by her father, Mathew Knowles, and he helped them become one of the best-selling girl groups of all time. 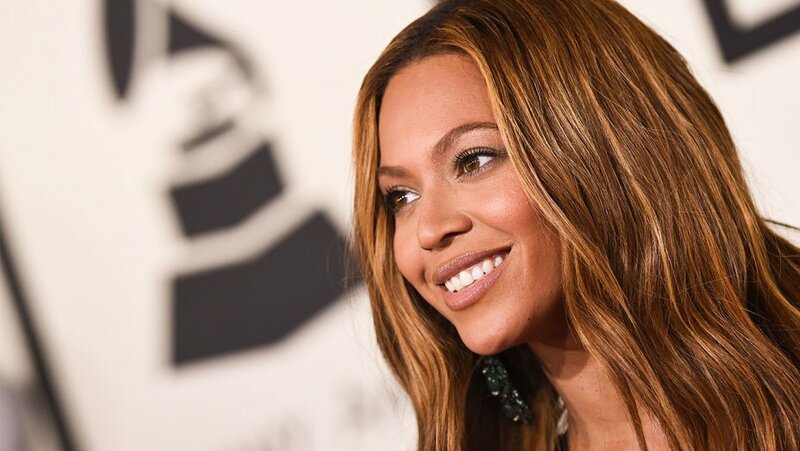 Shortly after, Beyonce began her solo career, and has since become one of the best-selling female artists of all time. Garner had her first moments on stage when she was three years old and taking ballet lessons in Houston. She also had a love for the theater through her high school years and ultimately chose a theater major in college. Her career began when she moved to Los Angeles afterward. She played small, supporting roles in films, including a major supporting role in Pearl Harbor. In 2001, she gained her role as Sydney Bristow in Alias, which made her famous. She’s won a Golden Globe, an SAG award, and received four Primetime Emmy Award nominations. She’s still an active actress in films today. If you were born between the years 1990 and 2000, you were probably keenly aware of Hilary Duff’s career. She was born in Houston to encouraging parents who owned a chain of convenience stores. Her mother became the agent for both Hilary and her sister Hailey, both of whom had relatively successful acting careers. Hilary was one of the first and most popular actresses on the Disney channel, primarily for her show Lizzie McGuire. She also starred in a number of Disney films, including Cadet Kelly, Raise Your Voice, Agent Cody Banks, Cheaper by the Dozen, and A Cinderella Story. When she wasn’t acting, she was releasing albums with Hollywood Records, her most popular of which being Metamorphosis. If you’ve seen the 2002 Disney film The Rookie, a film set in Thorndale, Texas, it might not surprise you that its star Dennis Quaid is also from the Lone Star State. He went back to his Texas roots for this role, and it felt very close to home for him. Quaid studied under drama coach Cecil Pickett at the University of Houston, the father of actress Cindy Pickett. His career began in the 1980s, and despite a few rocky years in the 1990s, as he overcame a drug addiction and an eating disorder, he has been a prominent actor over the last two decades. Few people have accomplished as much as this Houston native. Kenny Rogers is a singer-songwriter, record producer, photographer, entrepreneur, actor, and author. His career began in Texas back in the 1950s, his genres ranging from rock’n’roll to psychedelic to country pop. He has been recognized in the Country Music Hall of Fame for his highly successful country music career with more than 120 hit singles, 200 weeks at the top of the country and pop album charts, and 100 million record sales. All of this makes him one of the best-selling artists of all time. This Tony Award-winning actress, stage director, and singer started in Houston. She comes from a very talented family, although she’s the only one who chose to pursue a career showcasing those talents. Rashad is best known for her role as Clair Huxtable on The Cosby Show, which earned her two Emmy Award nominations. She also became the first African American woman to win a Tony Award for “Best Actress in a Play” for her role in A Raisin in the Sun. One of Prime Time’s favorite actors, Jim Parsons came from humble origins in Texas. He did theater in high school and went on to pursue theater at the University of Houston. Parsons spent a lot of time in off-broadway productions as well as a few minor TV roles. He auditioned for and received several roles in television productions, but each of these failed, as they couldn’t find a network willing to produce it. He earned the role as Sheldon Cooper on The Big Bang Theory in 2007, and the rest is history. He’s earned four Primetime Emmy Awards and a Golden Globe Award for his role as Dr. Cooper.